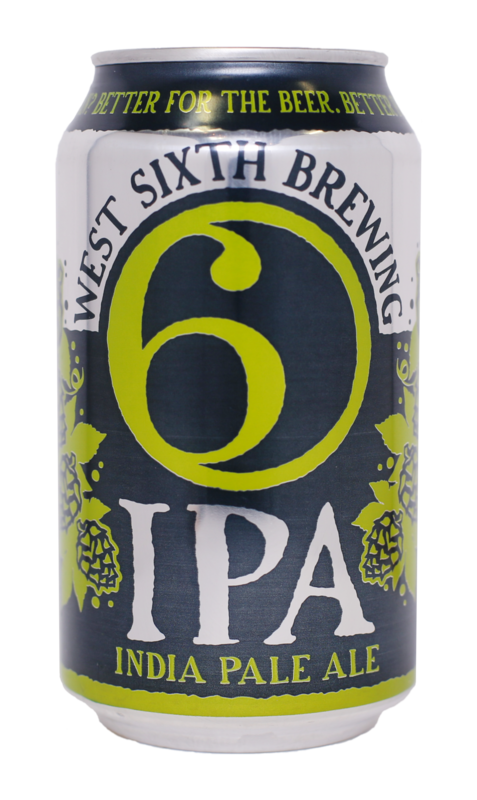 We focus our brewing talents on a wide variety of beers, starting when we opened with the West Sixth IPA and now canning 14 beers throughout the year with countless bottles being released. 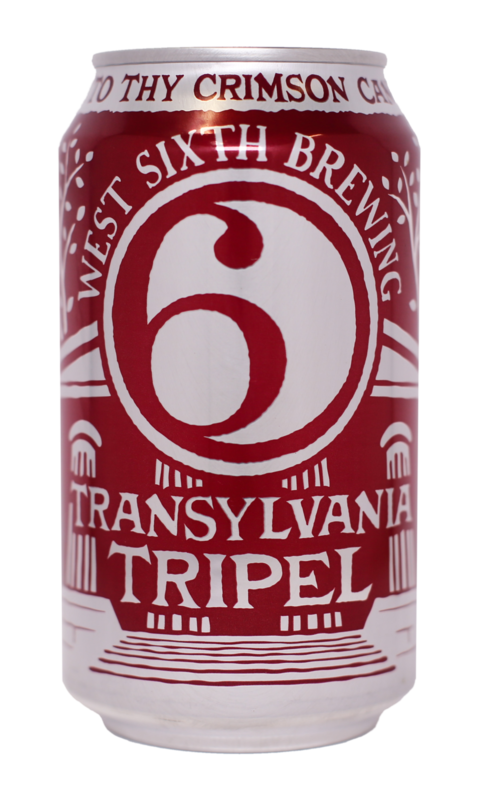 In our taprooms in downtown Lexington (Main Taproom at 501 W. 6th Street and The West Sixth Greenroom at 109 W. Main) and at our Farm, we have 15-20 West Sixth varieties on tap, along with unique small batch bottles from our Sixfold and Barrel Aged series. We are a growing team of over 40 employees, focusing on brewing beers with high quality and creativity that we're proud to serve to our friends and family, but most importantly: that we like to drink!